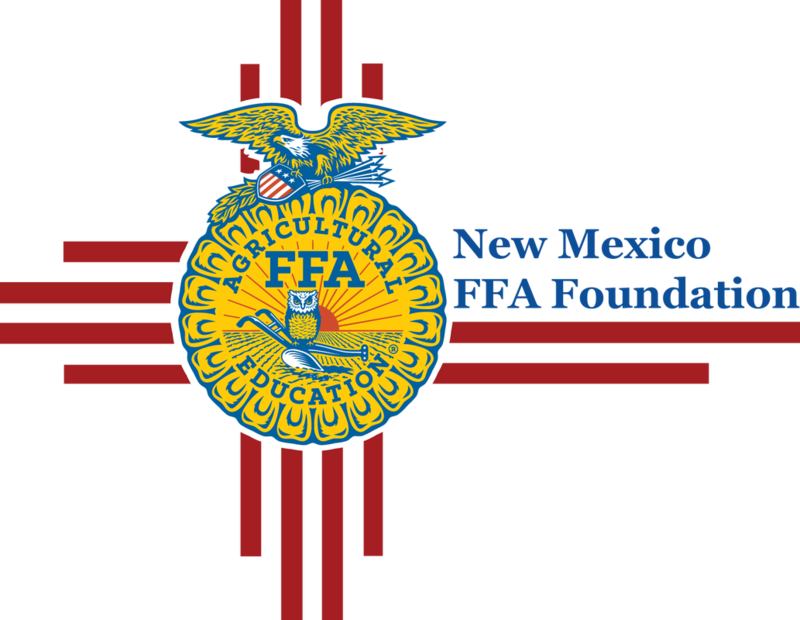 The New Mexico FFA Foundation welcomes the support of all individuals and businesses dedicated to promoting agriculture education and youth leadership development. Through general contributions, memorial scholarships, and event sponsorship our efforts are impacting thousands of FFA members across the state. Now you can make your donation online using PayPal! Thank You to all of this year's foundation partners! We invite you to join our donor family in 2019! All donors are listed below, and are formerly recognized during our annual State Convention. For more information regarding business donations or large contributions, please contact us.